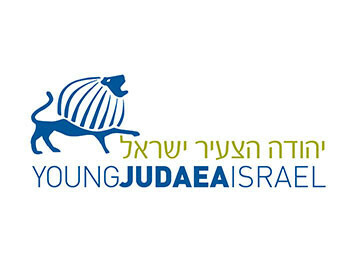 Welcome to Tel Yehudah. 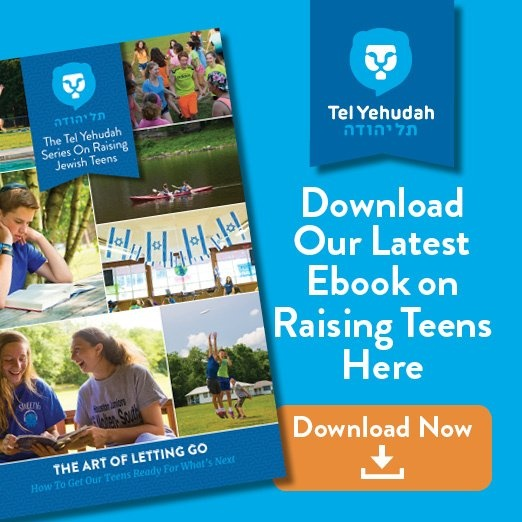 Since 1948, Tel Yehudah has been the summer home of tens of thousands of Jewish teens from across the United States and around the world. 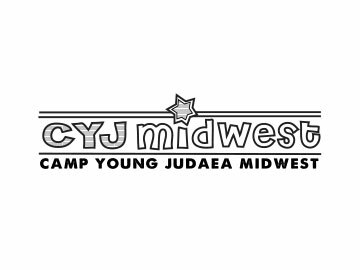 As Young Judaea’s national teen leadership camp, each summer we create a diverse and warm teen community dedicated to building lasting friendships, exploring our identities and beliefs, changing the world and, of course, having fun. 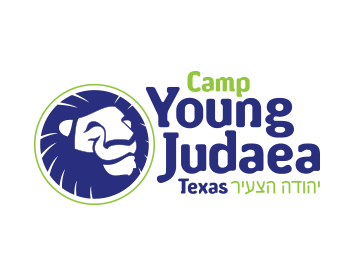 Our dynamic program builds leadership skills and motivation, social responsibility, critical thinking and life-long commitment to Israel and the Jewish People. Our teens enjoy athletics, music, arts and crafts, hiking, performing arts, experiential education, out-of-camp trips and many other activities. 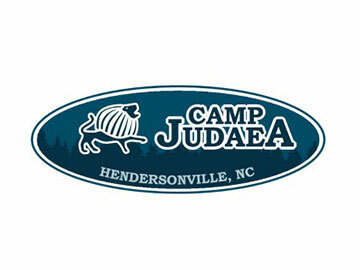 Located on 150 beautiful wooded acres on the banks of the Delaware River in Barryville, New York, Tel Yehudah draws campers and staff from across the United States, United Kingdom, Israel and increasingly, around the world. 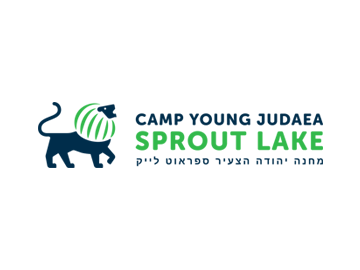 We reach out to all Jewish youth – Orthodox, Conservative, Reform, Reconstructionist, secular and unaffiliated – to create a vibrant, pluralist community where each participant grows personally in the context of a strong and supportive community. 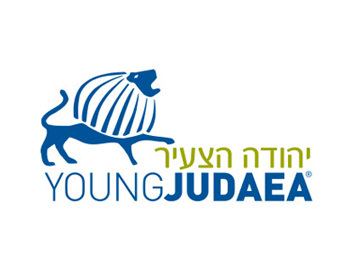 At Tel Yehudah, Jewish teens take their first steps to becoming tomorrow’s leaders. 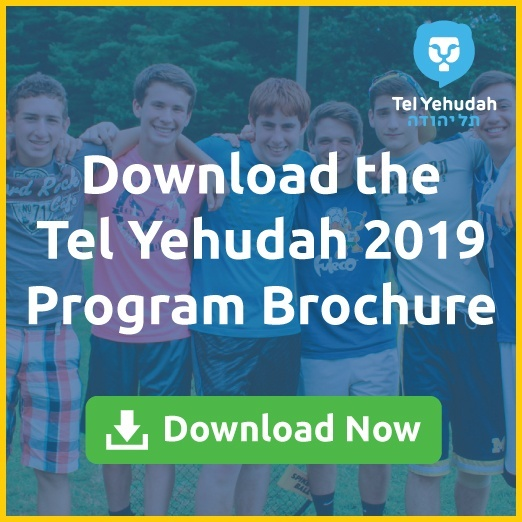 Learn more about Tel Yehudah on these pages but also call us or email us to find out if Tel Yehudah is right for you.